Tampa Palms community is an exclusive mix-use planned community north of USF along the Bruce B Downs corridor within the New Tampa district of the city of Tampa. 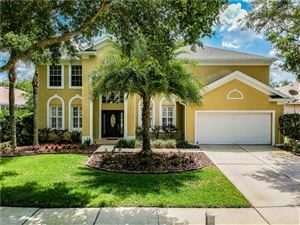 Tampa Palms located on approximately 5,500 acres of beautiful native Florida landscape, embraces the Hillsborough River on the south and it lies along the I-75 and Bruce B Downs corridors. Its signature 37 meters wide Tampa Palms Boulevard, provide access for Tampa Palms residents to shops, schools and restaurants. As we see from a community like this, amenities, recreational activities, Social events are endless. There are miles of trails, National Parks and Preserves, Florida Wildlife Refuges, Community Club throughout the community for biking, walking, other sports activities and amusements. 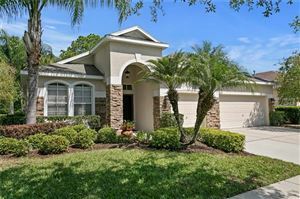 Tampa Palms community is popular for its private Tampa Palms Golf and Country Club featuring a golf course, heated Junior Olympic pool, nine HarTru tennis courts, a fitness center with state-of-the-art equipment, and indoor cycling track.